www.dsa.gov.uk - Driving standards agency. www.dft.gov.uk - The department of transport website where you will find useful information on all aspects of transports, including the THINK! road safety campaign. K Motoring Directory - The home of British motoring. www.driving-test-success.com - A great site full of useful tips, video tutorials, mock theory tests and much more. www.passplus.org.uk - More information on Pass Plus and discounts available. 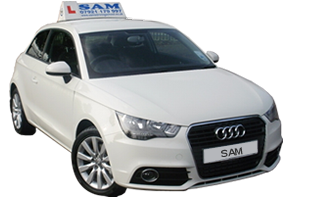 www.2pass.co.uk - Everything for the learner driver. www.think.direct.gov.uk - THINK! provides road safety information for road users.